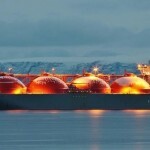 The spot charter rate for LNG spot vessels has fallen below $80,000/day in the Pacific for the first time since late August, with S&P Global Platts assessing Pacific rates at $75,000/day. 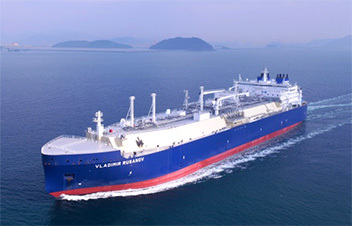 The ballast rate was assessed at 100% in the Pacific, meaning shipowners were being fully compensated for the return leg of the journey. The low came after the market hit a record high of $190,000/day during the fourth quarter on a lack of spot tonnage availability in Asia. 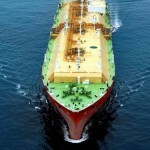 Around 5-10 vessels were said by sources to be available for prompt loading, including offers from portfolio players such as BP, Cheniere and Shell. Cheniere was said to have sublet the Lena River at around $68,000/day for a spot reload from Kochi, India. 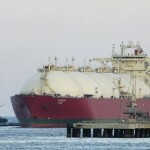 Unipec was said to have fixed a Shell or Coolpool vessel in the mid-$70,000s to $80,000/day for an early APLNG load. Prior to that, ExxonMobil was said to have fixed the British Partner or British Achiever for a February 6-10 Gorgon or PNG load, at a hire rate around the $90,000s/day. 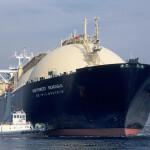 Shipping typically accounts for 5%-20% of the delivered price ex-ship of LNG, meaning big moves in rates can have a significant effect on the final price of delivered gas. 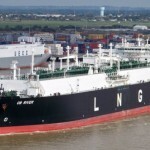 Could LNG shipping spot rates hit $250,000/day?